Deadline gets closer and closer, yet US have not come out a concrete solution to calm the world. Whether tax increases should be included in a deficit reduction agreement or not, both Democrats and Republicans are standing firm without compromise. Republicans insist that any deal to cut deficits should involve spending cuts only while Democrats have been demanding both spending cuts and tax increases. Although Finance Malaysia reckons that the Congress would pass the bill to increase debt ceiling, let us analyzed and prepare for the unfortunate outcome. What if the debt ceiling limit is not raised by 2nd August? 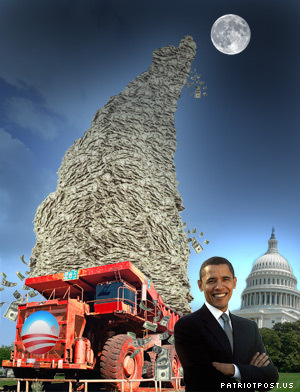 US Debt Ceiling: What is that exactly? Time is running out. We still have 3 more days to the very decisive day of 2nd August 2011 for US politicians to reach an agreement to increase the US debt ceiling. 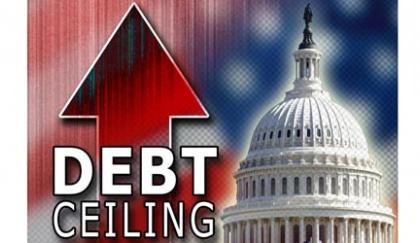 Everyday we heard this word "Debt Ceiling" repeating be it via TV, radio, newspaper and social media, but do we exactly know what does it mean? Once again, Finance Malaysia blog strive to provide the knowledge to public regarding the most discussed economic issue now. So, what is debt ceiling? Despite the current high level of share market globally, especially in Asia, there is still hanging fruits waiting for investor to grab. One of it was REITs, which lags behind its share market peers in terms of valuation. With this, AmMutual launched their latest fund which focuses on REITs investment on 18th July 2011. The fund aims to provide regular income and to a lesser extent capital appreciation by investing in REITs. To achieve the investment objective, 70% to 98% of the fund's NAV will be invested in REITs listed in Asia Pacific region, which includes but not limited to Australia, Hong Kong, Japan, Malaysia, New Zealand, Singapore, South Korea, Taiwan and Thailand. In addition to country diversification, the Fund will also diversify into different REITs sectors such as residential, commercial and industrial. The fund will hold between 2% to 30% of its NAV in liquid assets. The Fund is a wholesale feeder fund that aims to achieve capital appreciation over the long term by investing in a collective investment scheme, namely the China Select Fund, a Cayman Islands-domiciled sub-fund of Citi Investment Trust (Cayman) II managed by Citigroup First Investment Management Limited (the "Target Fund"). Being a wholesale fund in nature, this Fund is open for sale to Qualified Investors only. The Manager will invest a minimum of 95% to maximum of 99.8% of the Fund's NAV in units of the Target Fund and a maximum 5% in deposits. The base currency of the Target Fund is US dollar. Bumi Armada Bhd (BAB) is seeking a listing on 21st July 2011 with an enlarged share capital of 2.93bn shares of RM0.20 each on the Main Market of Bursa Malaysia. Based on the retail IPO price of RM3.03 per share, BAB will have a market capitalization of RM8.87bn. It expects to raise gross proceeds of about RM1.95bn from the flotation. Some 38% of the proceeds will be used to pare down bank borrowings while 29% and 28% will be used for capital expenditure and working capital respectively. The balance 5% will be used to pay listing expenses. Bumi Armada Berhad is the largest owner and operator of offshore support vessels in Malaysia and is an established and trusted service partner in the oil and gas industry. It had established a strong position in FPSO systems, a growing Transport & Installation business and competency in management of large projects. Unlike real estate, assets type such as commodities and resources investments tend to be highly volatile. This kind of assets classes is suitable for high risk takers. Knowing the characteristic of the assets classes is important to suit your investment objectives so that a correct investment decision was made. However, I noticed that many investors confused about Commodities and Resources, and they often lumped them as SAME. Is it true? Let's look at it separately (not together). Yes. Both is similar, yet there are some differences between them. First, let's talk about commodities. Commodities for me were comprised of metals such as copper, iron ore, silver, gold, platinum... Although many of us includes energy assets such as oil and gas into it, we can categorize it as an asset class which we can't consume with our mouth. Sometime, it was called hard commodities. Meanwhile, Resources are soft commodities. They comprises agriculture products and food, etc sugar, corn, wheat, soybean, palm oil... These are closely linked with our food and beverages. After understanding the basic of these two assets, let's us examine the next question. 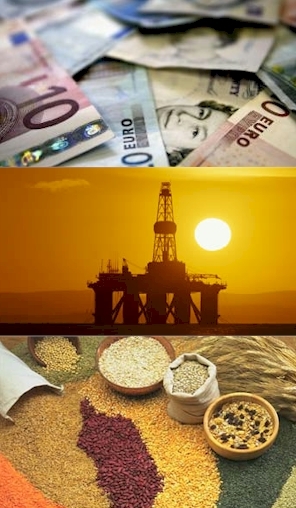 Should we invest in Commodities or Resources now? 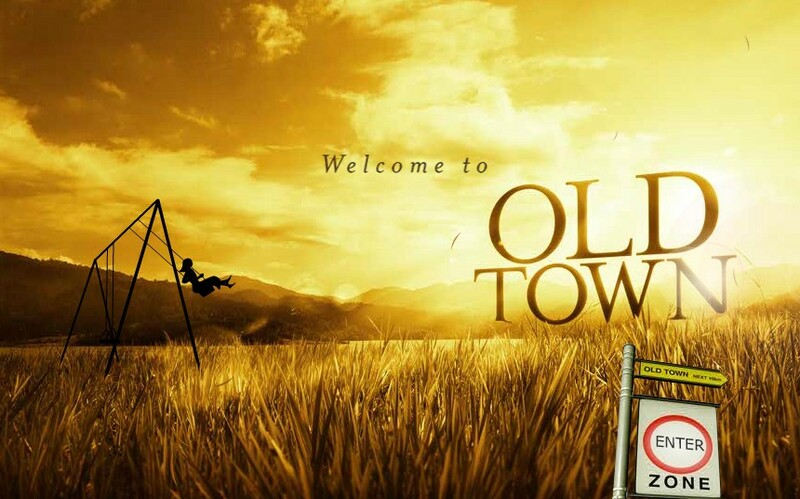 OldTown Bhd is a home-grown proprietor involved in the white coffee business that also operates with an extensive chain of cafes in Malaysia. The group has a total of 182 café outlets in Malaysia, Singapore and Indonesia. It also distributes its coffee and other beverage products particularly in Malaysia, Singapore and Hong Kong although its products are also marketed worldwide. Inspired to provide quality white coffee to Malaysians, the group's founders Go Ching Mun and Tan Say Yap created their own instant white coffee formula in 1999. The duo established their manufacturing operations in the same year under the "OLDTOWN" brand name and in 2005, expanded vertically into the food services segment under the "OLD TOWN WHITE COFFEE" brand name until today. How far can the coffee's aroma go? Young, talented, and with a "God-heart". This is my descriptions on Josheen, who came from a small village in Kedah. She become popular after emerging as the winner of UTAR Model Search (UMS) 2010, Project One and Only Inter-varsity pageant. After winning the title of UMS 2010, she start to blog about her life and her dream via josheen.net. Via her blog, she managed to get some modelling jobs. Currently, Josheen had just finished her internship. However, she chose to work differently from others by doing some charity work for underprivileged children. She love the kids unconditionally and coached them dare to dream and work to win. "I told myself, I should work harder to pursue my dream, thus they will know that I can do it, they can dream and win as well," said Josheen. What course are you studying in UTAR? And, why you suddenly decided to participate in UMS 2010? While fears of an European sovereign debt default reverberating worldwide, Malaysia quietly outperformed most of the world in June as the Banking sector led the KLCI higher after the potential M&A of RHB Cap was called off . We had expected the KLCI to trend higher led by banks but our hope was founded on potential excitement driven by the merger rather than on sighs of relief that there would be no overpaying for RHB Cap. 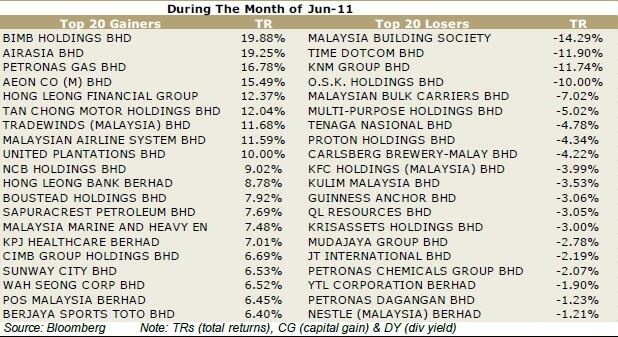 OSK Research: Top Gainers and Losers of FBM 100 during the month of June 2011. July looks to be a Strategist’s fantasy? 8 July – The ground breaking ceremony of the ETP KL MRT project.